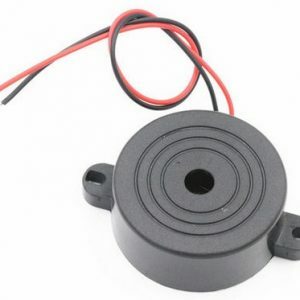 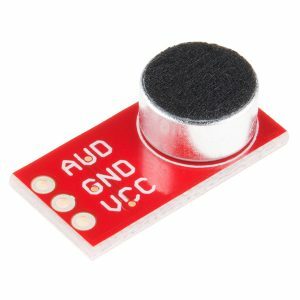 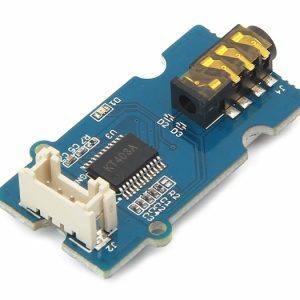 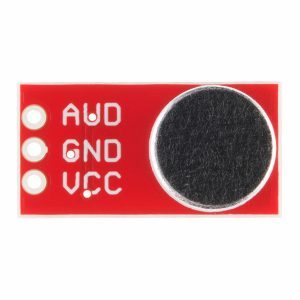 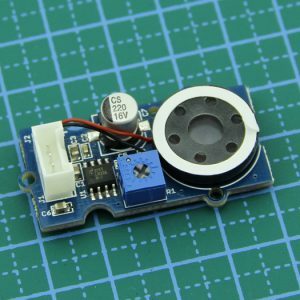 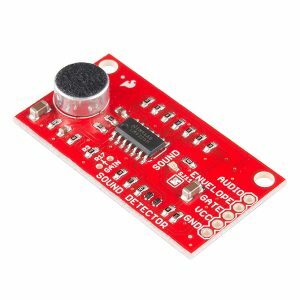 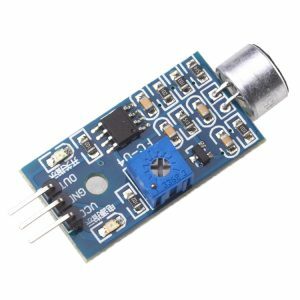 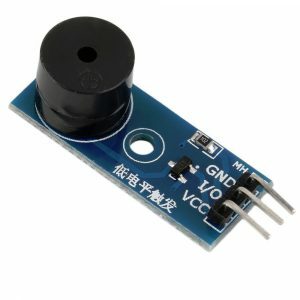 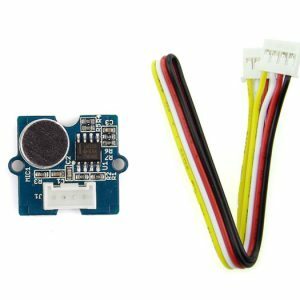 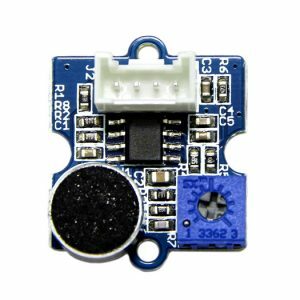 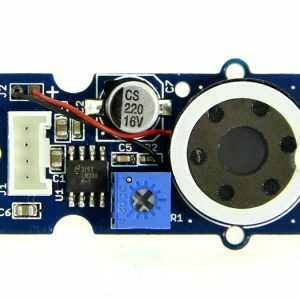 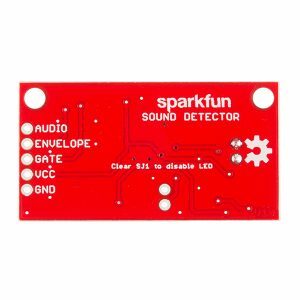 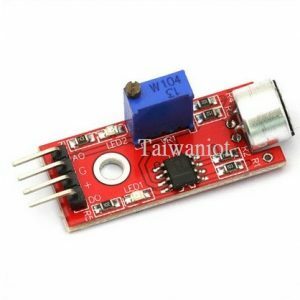 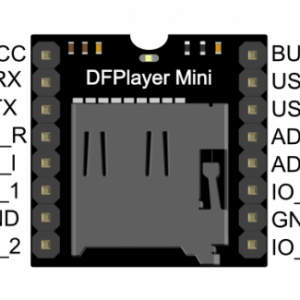 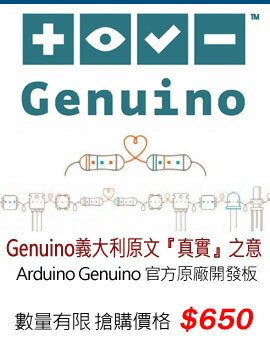 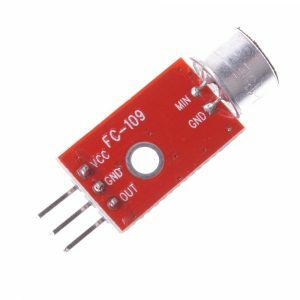 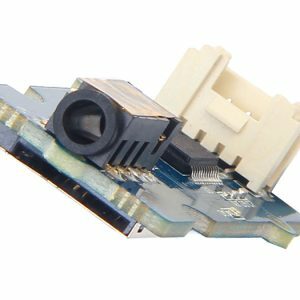 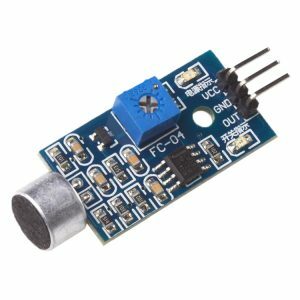 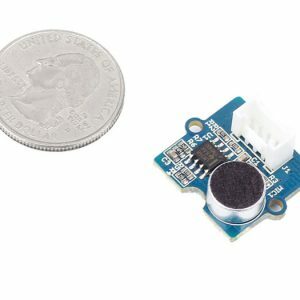 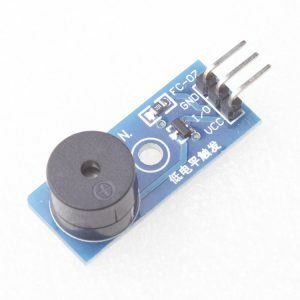 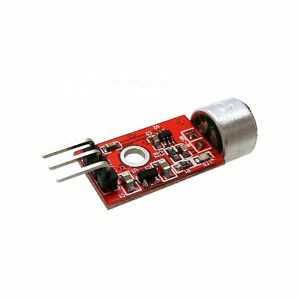 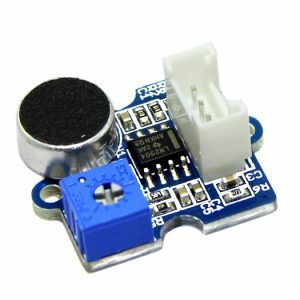 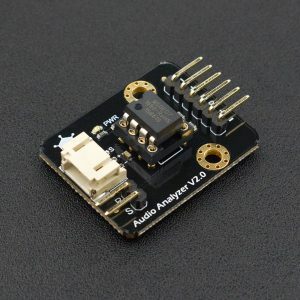 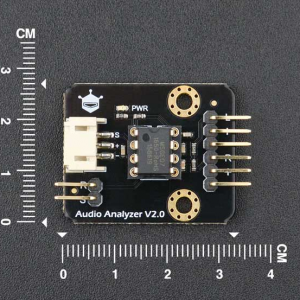 The SparkFun Sound Detector is a small and very easy to use audio sensing board with three different outputs. 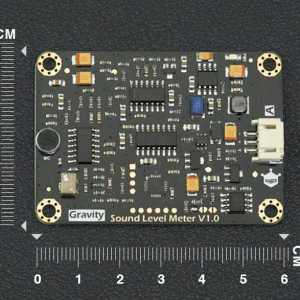 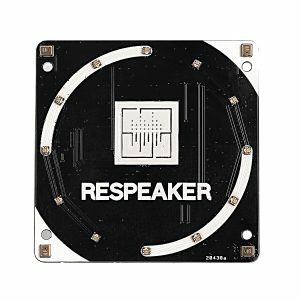 The Sound Detector not only provides an audio output, but also a binary indication of the presence of sound, and an analog representation of its amplitude. 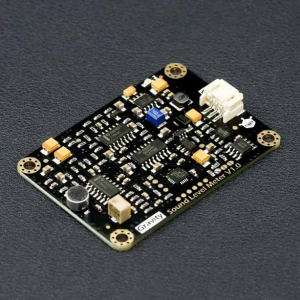 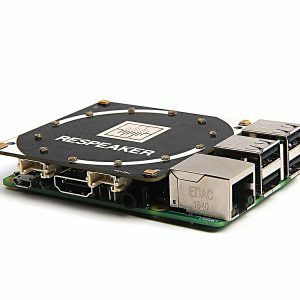 The 3 outputs are simultaneous and independent, so you can use as many or as few as you want at once.